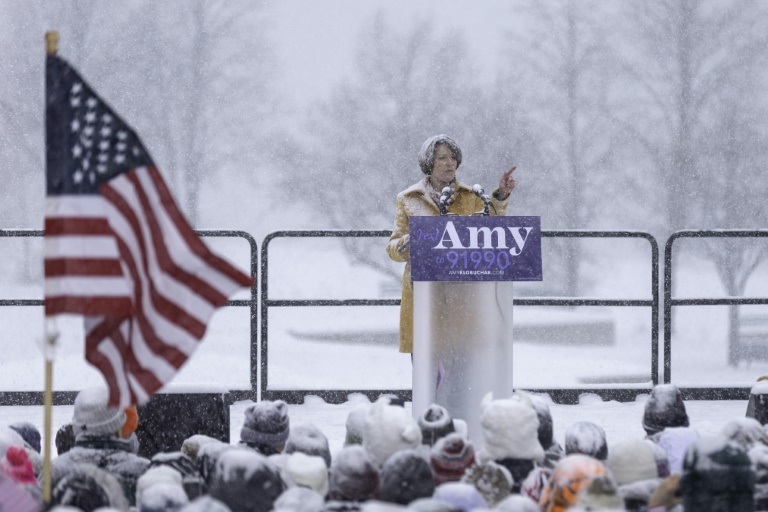 Senator Amy Klobuchar announced her candidacy for president on a snowy day in Minnesota, joining an ever-growing field of contenders hoping to unseat President Donald Trump. 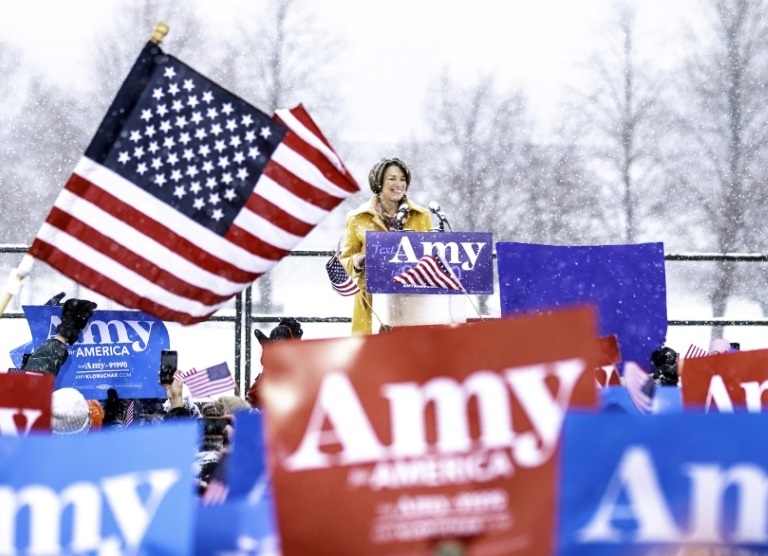 INTERNATIONAL NEWS - Democrat Amy Klobuchar joined the 2020 White House race Sunday, adding a pragmatic voice from the heartland state of Minnesota to an ever-growing field of contenders hoping to unseat US President Donald Trump. 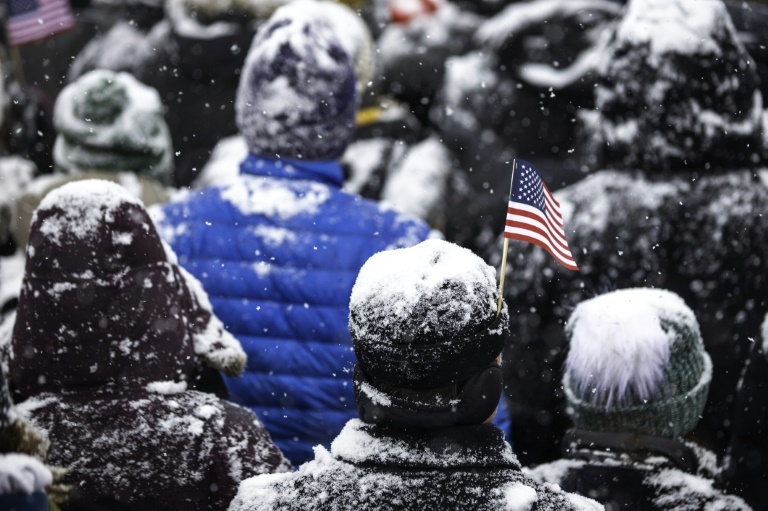 Volunteers at Klobuchar's speech passed out handwarmers on a frigid day under heavy snow. 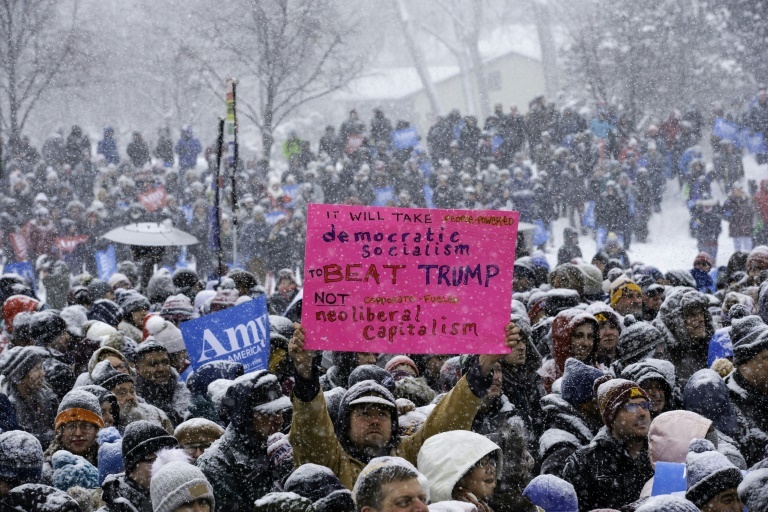 While many of the high-profile Democrats already in the race are in the progressive lane - liberal Senator Elizabeth Warren formally declared her candidacy Saturday - Klobuchar has quietly gained attention in Washington as a centrist.